This is the show where we highlight the growing number of female angel investors, the real unicorns. 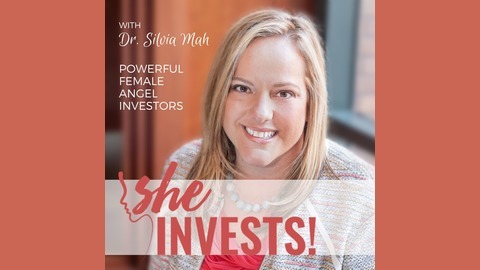 My mission is to equip female angel investors with more knowledge about how to invest, finding their tribe, and collaborating. From deal flow to exits, women have been gaining experience. Let's learn from each other. We can only improve our representation around the venture table by truly sitting at it and having a voice. Amanda Lettmann, CEO of Kardia Venture, lives a “limitless” life, and believes in the power of paying it forward. As a veteran of the United States Air Force and a successful figure in the tech industry over the past 20 years, she has taken her fascination with finance and thriving businesses into the arena of angel investing. 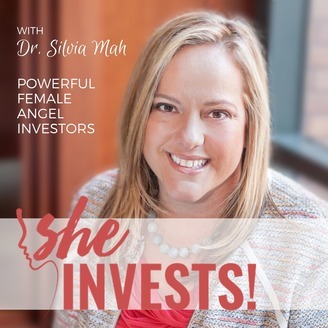 In this episode, Amanda shares how she got into investing, the importance of supporting coachable female and veteran entrepreneurs, and shares her latest adventure of bringing Women of Impact into the world. She also shares her six tenets of impactful people. 01:05 – Amanda is the first veteran investor on the show. What makes her as a veteran investor and the types of investments she makes unique? 19:45 – What else is Amanda working on? 27:05 – What makes San Diego amazing [as a startup eco-system]?